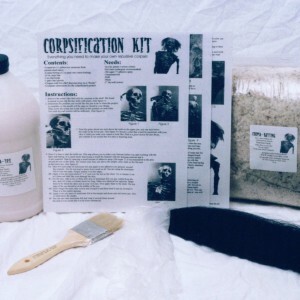 This is a complete materials kit to build your own nasty corpse. The only version currently available is the economy kit. 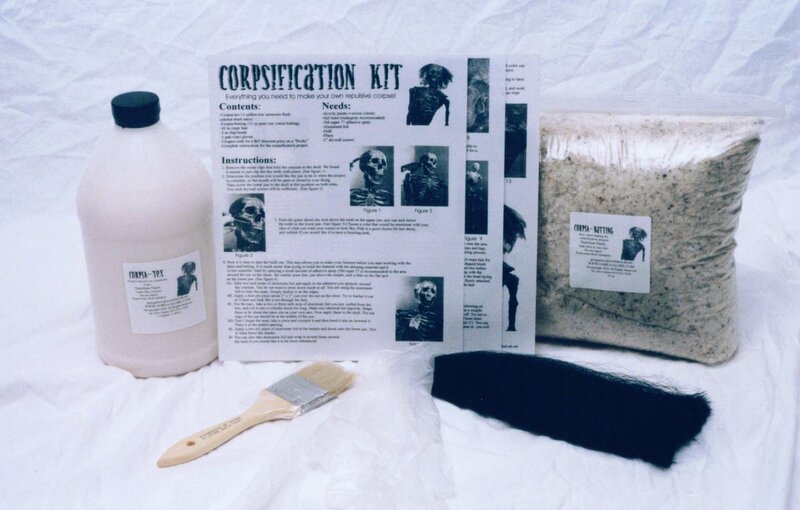 We are currently working on some other kits with a skeleton, and a DVD. shipping is determined upon completion of order.